Human behaviour is to sin, to commit mistakes; but reparation is also human’s inherent nature. 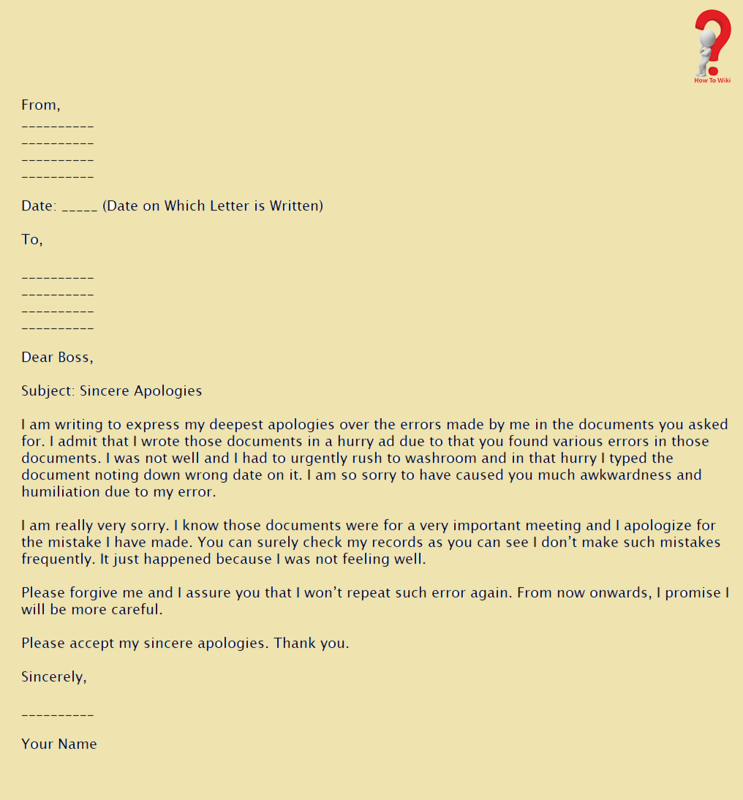 And what makes atonement easy is a written apology. If you had done something wrong at your office, you must always write an Apology Letter To Boss stating that you will not repeat the mistake again, you can say that it is a common rule in the office culture. 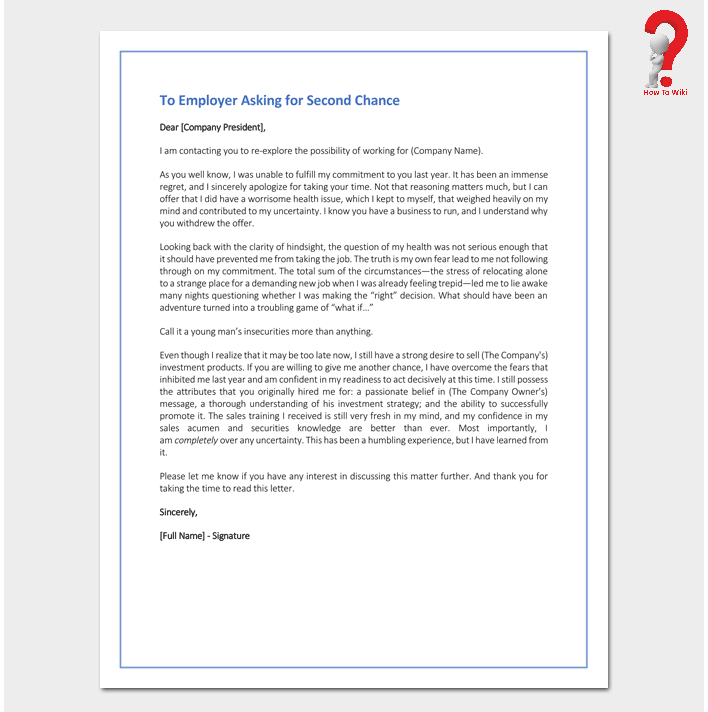 What are some common reasons for saying sorry to your Boss? Well, it could be anything, misbehaving with a colleague, absence from work without information, acting unprofessionally, poor performance, being late or not showing up at all. Keep the letter on point, short and simple to read. It must contain all the necessary information. You must add a line stating how you have realised your mistake, and you must not blame others for your fault. Let them know that you know you have done wrong and are ready to face the consequences. 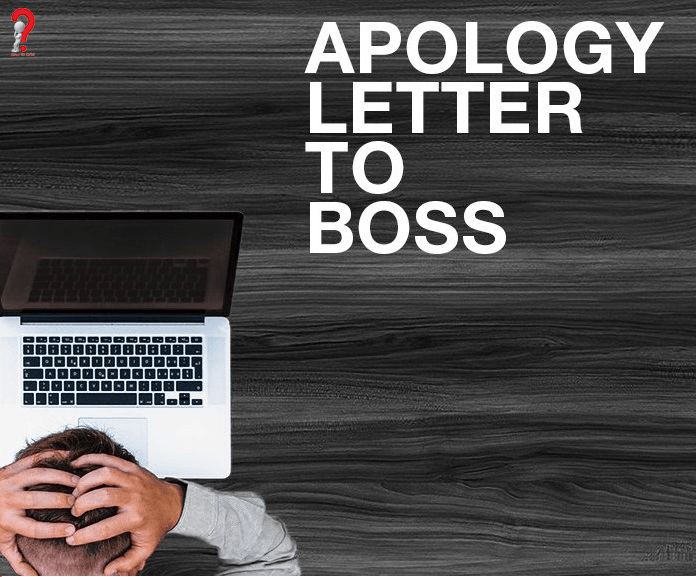 While it is important to write an apology letter but you must keep in mind that you do not need to constantly apologise for every little thing in the workplace. 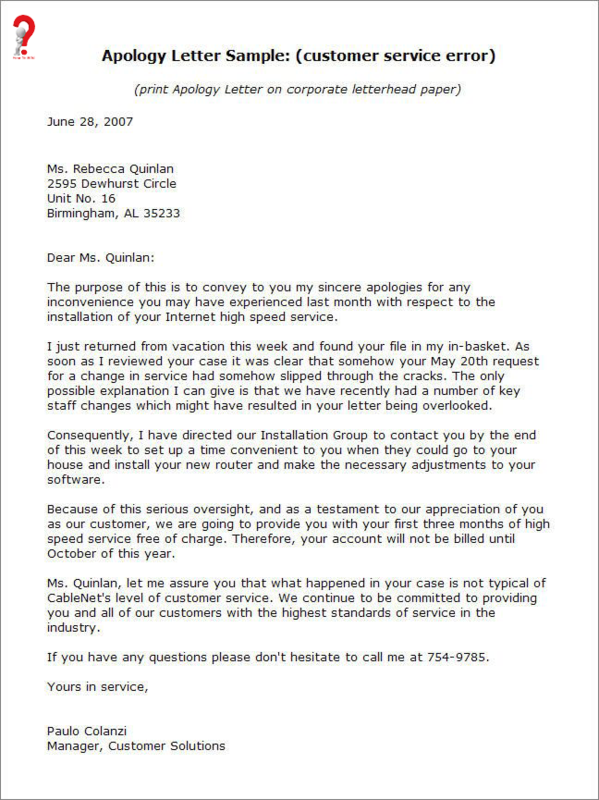 You must only write an apology letter when you have done something that may affect your or the company’s reputation. Like, when you are late for a presentation with this important client and it could have taken a horrible turn. 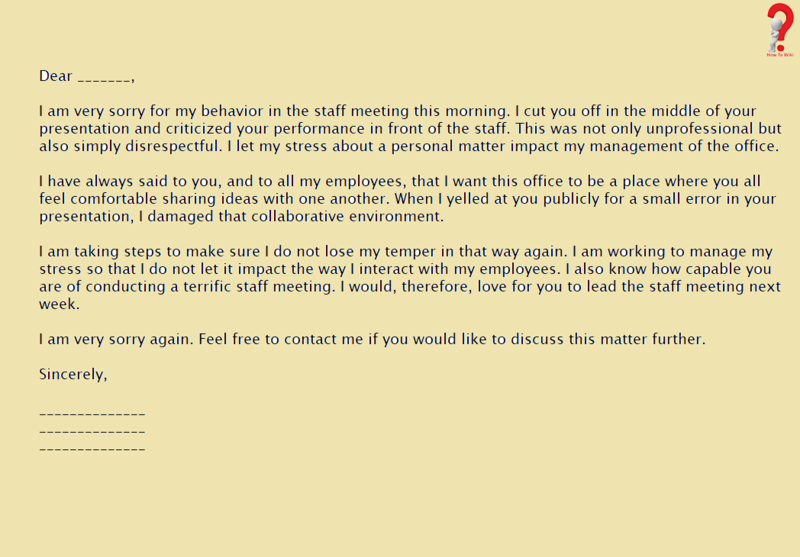 For minor mistakes, like accidentally spilling coffee on one of your colleagues, a concise “I’m sorry” at the moment is all that is needed. When you are doing your best in the office, but you cannot perform as you were expected to, you may feel a need to apologize to your boss; and it is necessary too. You must take care that you write a letter telling them that you will improve and you will be responsible from now on. Writing a letter not only shows that you are confessing your mistake, but it also makes the person acknowledge how sorry you are for your mistakes. 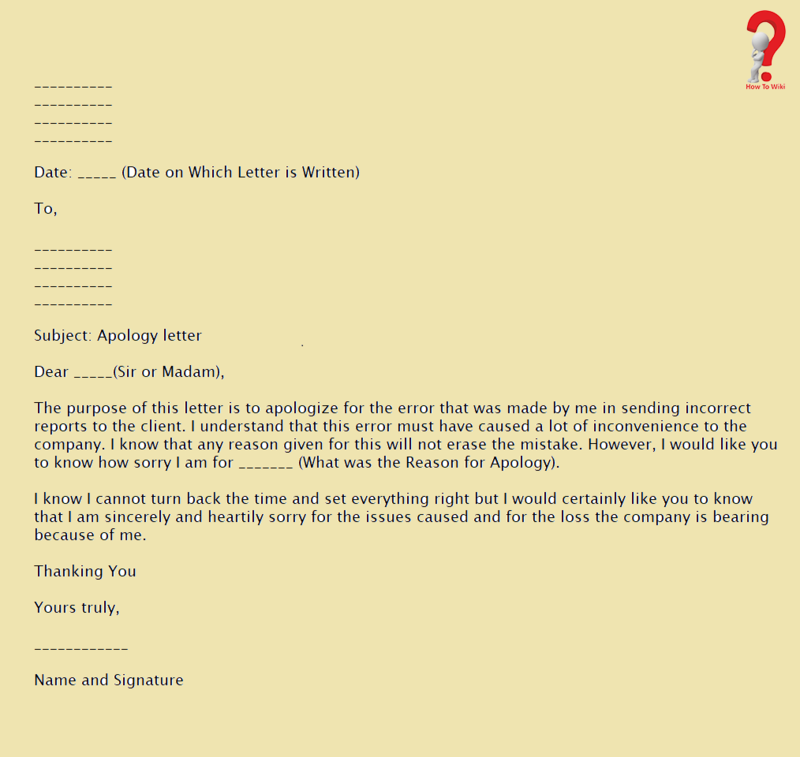 In addition, it ensures that your apology reaches them as genuine and honest. Writing a letter for forgiveness is the most convenient way to ask someone to forgive you for what you did. 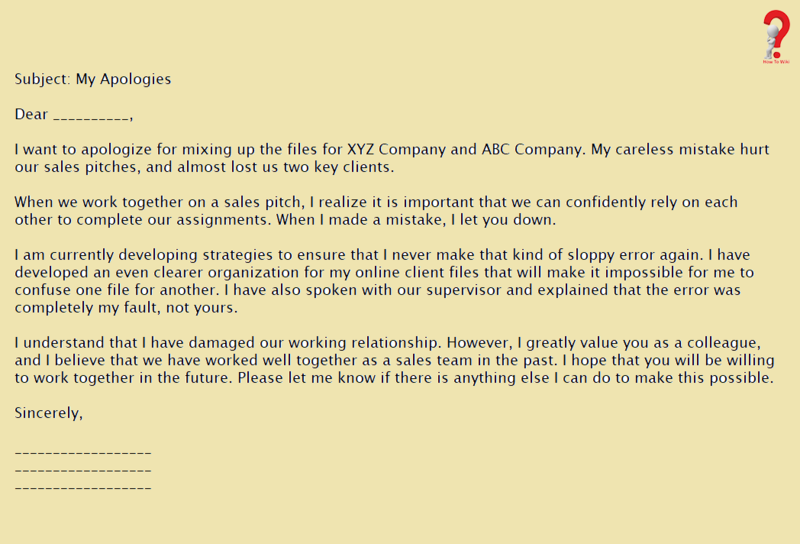 So, if you have committed a mistake, do not hesitate to apologize. Tell them that you are ready to face the consequences. Whether you did something wrong at office or home, the person with whom you misbehaved deserves a well-written apology from your heart. No fake promises, no pressure while apologizing, you must be genuine while writing it; this will ensure that your relations with that person will not get spoiled and you will not have to keep your distance from them in future. We wish that you found what you were looking for, and hope that you like it. f so, please share this post with your friends too, so that they can also get help from these.